Gentlemen, your communication techniques, leadership style, and executive presence are among the “soft” skills required for success. According to research conducted by Harvard University, the Carnegie Foundation, and Stanford Research Center, soft skills are six times more important than technical skills for job success. These skills are powerful. We call these skills “soft,” implying they are optional and making it easy for us to move on to something seemingly more urgent. However, decades of research confirm that soft skills separate thriving individuals from everyone else. Far from “soft,” these interpersonal skills are incredibly hard to learn, practice, and master. Mastery requires good coaching and time spent getting out of your comfort zone. If you find yourself (or a man you know) unable to capitalize on technical expertise, perhaps it is soft skills that need some polishing. We can help. 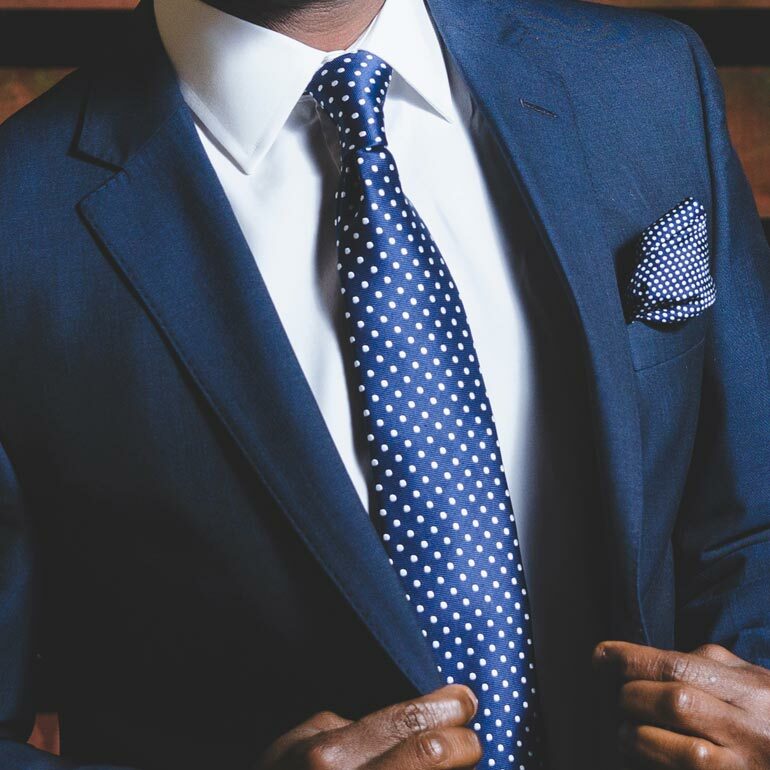 The Power of a Gentleman is a fast-paced day designed to sharpen your interpersonal skills and transform your personal brand. Uncover blind spots and discover new ways to navigate professional and personal relationships with a group of successful men. No matter what your skill level is today, there is always more to learn. You will acquire practical tools and a competitive edge by exploring a series of topics that every professional must master, including: Business vs. Social Etiquette, The Power of Civility, Strategic First Impressions, Introductions, Handshaking, Business Card Presentation, Effective Communication, Technology Etiquette, Professional Wardrobes, and so much more! 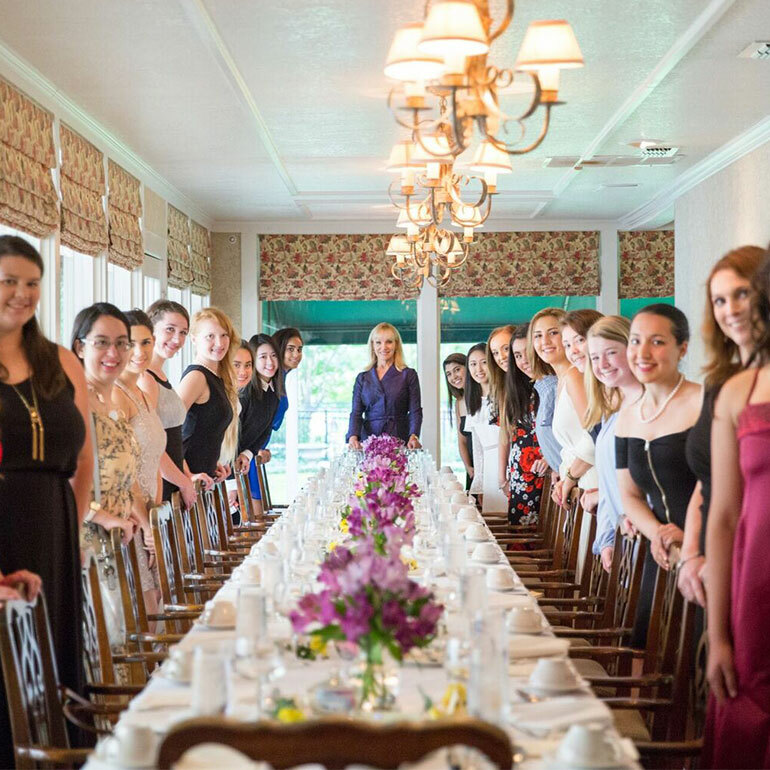 You will also enjoy our signature Dining Skills Luncheon, which includes a multi-course meal served with step-by-step dining etiquette instruction. Participants: The Power of a Gentleman is limited to 20 participants to ensure that every person receives one-on-one attention. This course is designed for adult men, but teenage boys are welcome to attend with another adult.